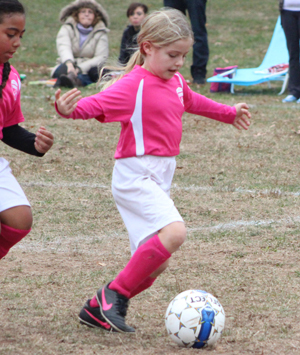 Practice Plans | Teaneck Junior Soccer League, Inc. Detailed training programs are available for FC TEANECK and REC Soccer teams. Coaches should repeat the prior week's training session at their coaches practices.